NWIA has a unique Board of Directors and governing body that consists of four Indigenous women with a number of skill sets, community connections, and cultural knowledge. 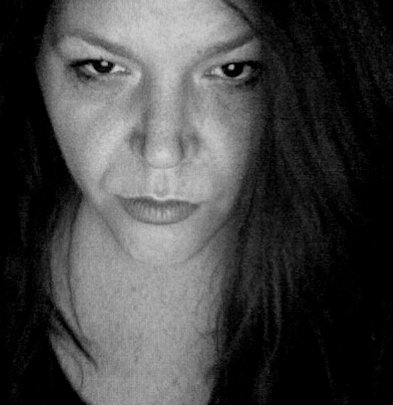 Aylan Couchie is an interdisciplinary Anishinaabe artist and writer hailing from Nipissing (Nbisiing) First Nation in Northern Ontario. Though now based in Toronto, she received her BFA with a major in sculpture from NSCAD University in Halifax, Nova Scotia. 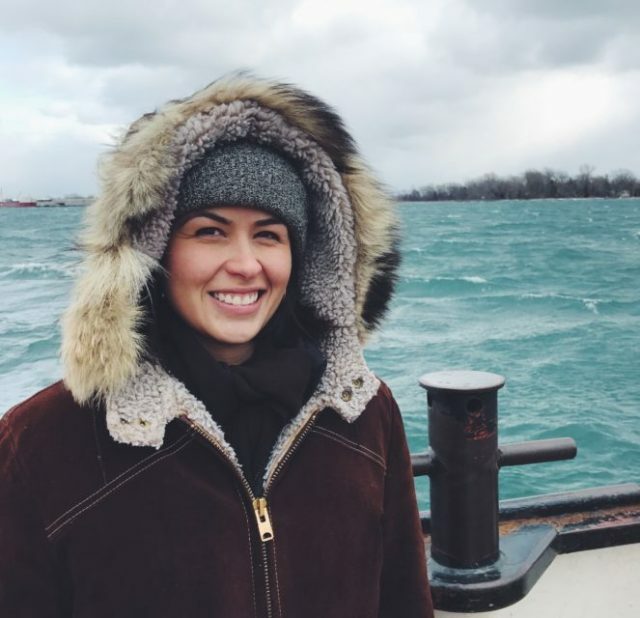 She is currently an MFA Candidate in the Interdisciplinary Art, Media and Design program at OCAD University where she is pursuing her graduate studies with a focus on Indigenous monument and public art. Her work explores ideas of colonialism, land and First Nation realities and histories from her Two­-Spirit, feminist perspective. While serving as director of marketing for The Front Room Gallery, she initiated and lead Barrie’s “Who New? !” Downtown Art Crawls as well as several other events in partnership with local organizations. She’s community­ driven and asserts an Indigenous presence on arts advisory committees and juries. She’s been the recipient of several awards including “Outstanding Student Achievement in Contemporary Sculpture” through the International Sculpture Center and the Inaugural Barbara Laronde Award from Native Women in the Arts. Most recently, Aylan won a Premier’s Award through Ontario Colleges which allowed her to create and establish a 5 year scholarship in support of single Indigenous mothers excelling in a post­-secondary program at Georgian College. Robyn’s educational background is in Canadian History and French Language. Professionally she has worked in art book publishing in France at Flammarion S.A. and later moved into business development and marketing in Toronto. For the past 10 years, Robyn has refined her focus as a freelance digital marketer and fundraiser to work with arts organizations and non-profits with an environmental aspect. Fundraiser and cast member of the environmental, romantic, comedy film “Love in the Sixth”, the indie film had its world premiere at the Whistler International Film Festival and showed at the Chicago International Movies and Music Festival in 2016. As the project manager of the My Clothes My World crowdfunding campaign for Fashion Takes Action — an environmental workshop that teaches young consumers about the challenges facing the fashion industry while also empowering youth to find better solutions –, Robyn has helped raise funds to bring this important workshop to Toronto’s youth in neighbourhoods-in-need areas. Robyn currently works alongside indigenous artists from across Canada and the Arctic and with long-standing art dealers at Gallery Indigena in Toronto to bring important artwork to art lovers around the world. Robyn is dedicated to supporting female, indigenous artists. 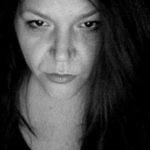 Quill Christie-Peters is an Anishinaabe arts programmer and self-taught visual artist currently residing in Northwestern Ontario. 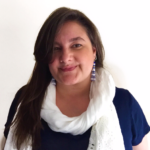 She currently works as the Director of Education and Training for the Aboriginal Curatorial Collective where she is coordinating the Emerging Curatorial Training Program. 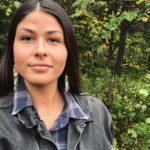 She is the creator of the Indigenous Youth Residency Program, an artist residency for Indigenous youth that engages land-based creative practices through Anishinaabe artistic methodologies. She holds a Masters degree in Indigenous Governance on Anishinaabe art-making as a process of falling in love. 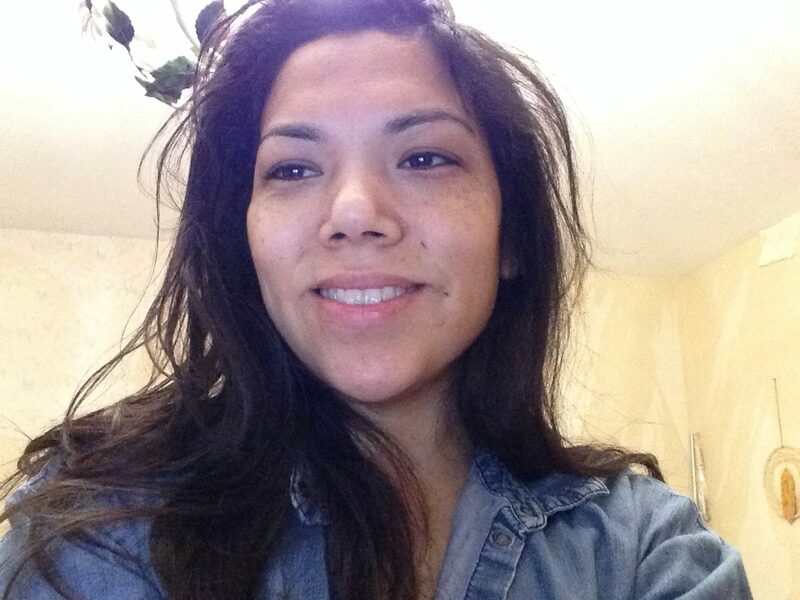 Her written work can be found in GUTS Magazine and Tea N’ Bannock and her visual work can be found at @raunchykwe. 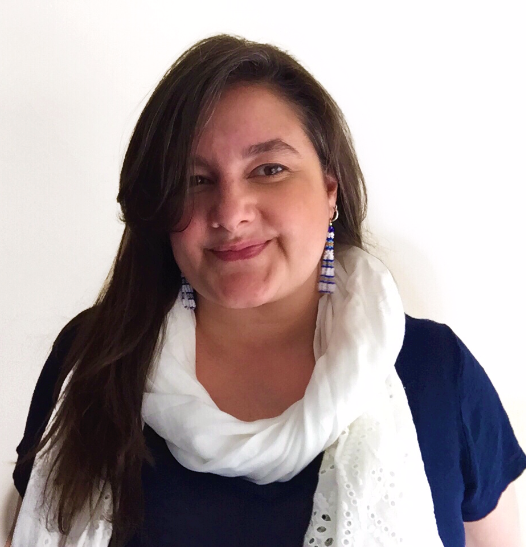 Tannis Nielsen is a Métis Woman (of Sohto/Anishnawbe and Danish descent) with twenty years of professional experience in the arts, cultural and community sectors, and nine years teaching practice at the post-secondary level. Tannis holds a Masters in Visual Studies Degree (M.V.S.) from the University of Toronto, an Art and Art History-Specialist Degree from U of T, as well as a Diploma in Art and Art History from Sheridan College, in Oakville, Ontario. 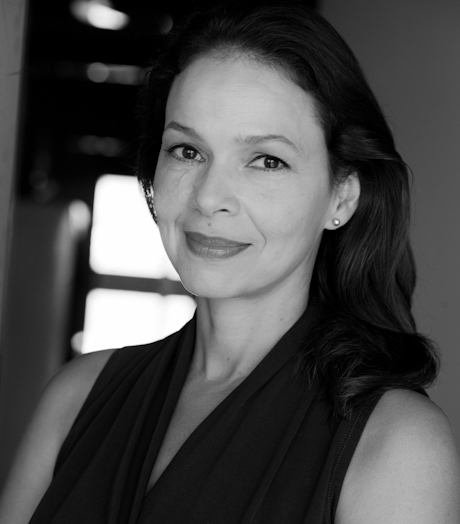 Tannis has served on the Aboriginal Engagement Committee at UBC-O, as a member of the Equity and Diversity Committee at OCAD-U, the Toronto District School Board, and is the past President of The Association for Native Development in the Performing and Visual Arts (A.N.D.P.V.A. ), a national Native arts organization in service since 1972. She was also a member of the Toronto Native Community History Project and has assisted in organizing the last three annual “Indigenous Sovereignty Week” events in the city of Toronto. 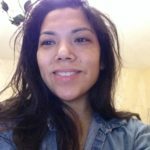 In 2012, Tannis became active on the Idle No More-Toronto organizing committee and continues to contribute towards this vital international Indigenous grassroots movement from her current location in Toronto, Ontario where she currently teaches at OCAD-U. Mandy Mack is Cree and a member of the Attawapiskat First Nation. Having lived in Toronto for twenty years, she and her partner Ryan are raising six beautiful children. Mandy has worked and volunteered in various community-based organizations. 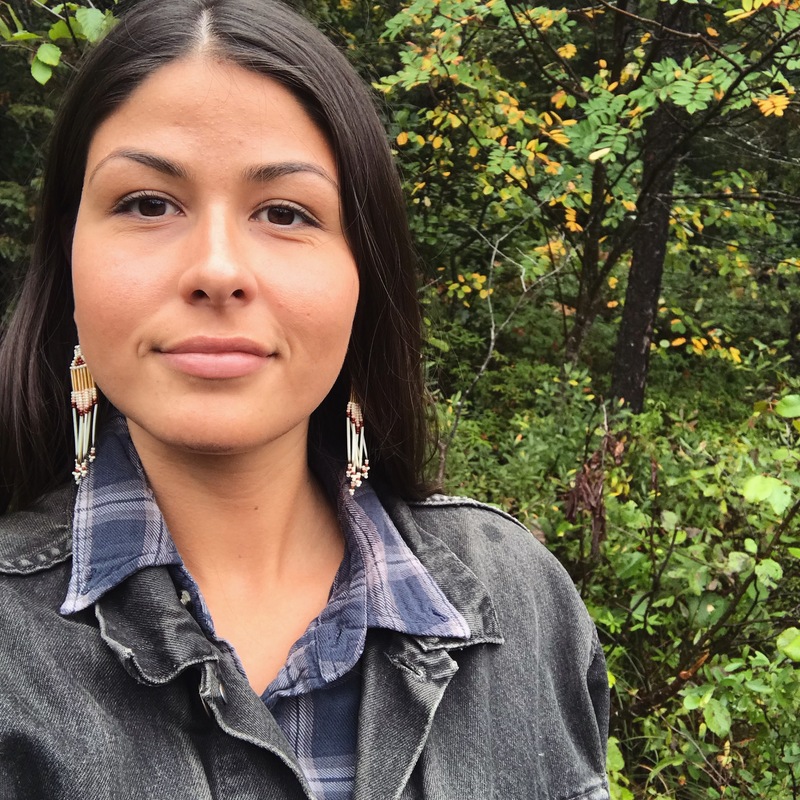 More recently she has been engaged in Community Participatory research, mainly as a Research Assistant coordinating various Indigenous Women’s Health investigations led by the University of Toronto and Women’s College Research Institute.